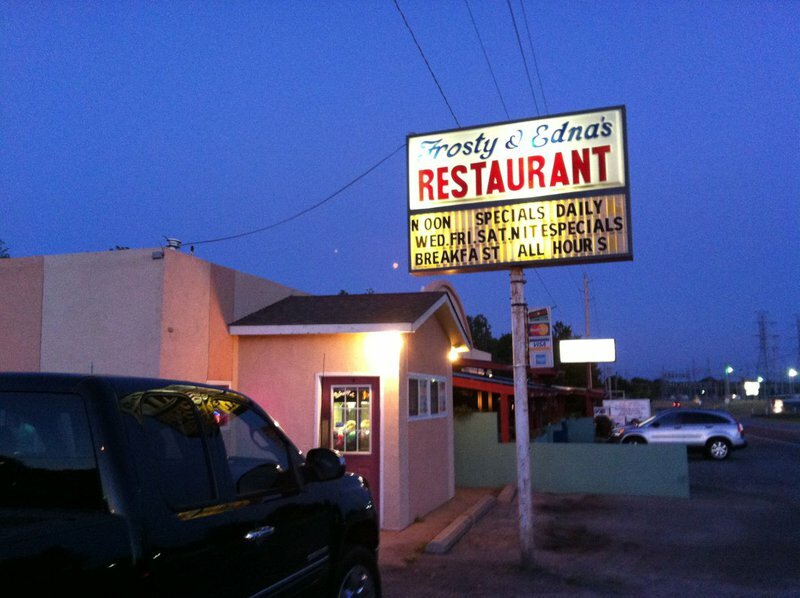 Enjoy traditional diner fare at Frosty & Edna’s Café in Langley. This no-frills family restaurant serves up all your favorites in a casual atmosphere at affordable prices. Enjoy breakfast staples like fluffy pancakes, eggs cooked to order and delectable hash browns fresh off the griddle, or come in for lunch and tuck into a mouthwatering double cheeseburger with crispy onion rings and a refreshing soft drink. Try and save room for Frosty & Edna’s homemade pecan pie, which is a perfect follow-up to any entrée. Whatever you choose, a trip to Frosty & Edna’s should give you just the boost you’ll need to hit the water on the Grand Lake O’ the Cherokees.